IS YOUR BANK MAKING IT DIFFICULT TO GET A HOME LOAN? 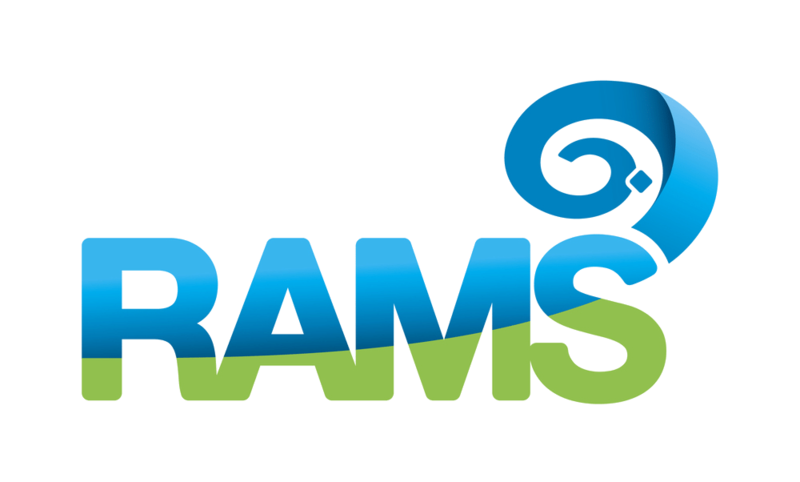 Here’s how RAMS can help you! 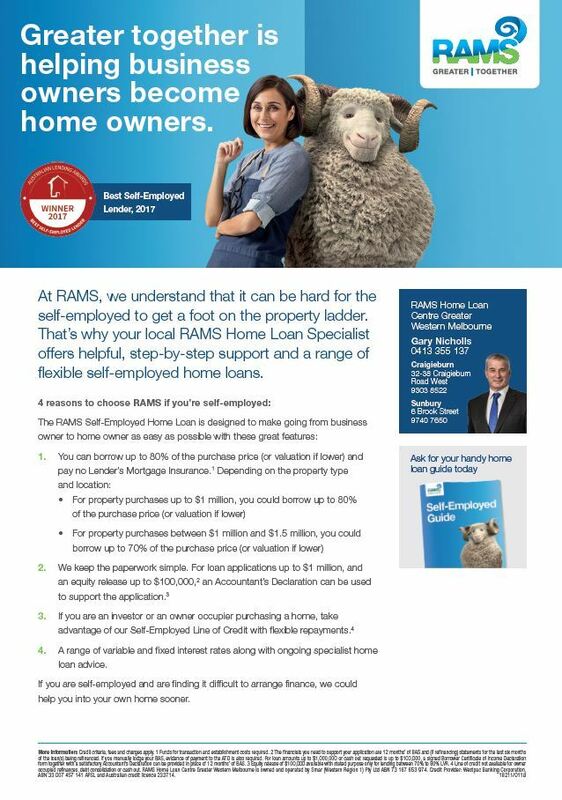 Refer your clients to RAMS Altona if you want to ensure they receive great service. Brad Gosstray can help you get started, you can call him on 0418 140 701.